Posted in Collabor88, Decor, Domus Fair, Events, exclusive, Fashion, NEW! Posted in Decor, Events, exclusive, NEW! 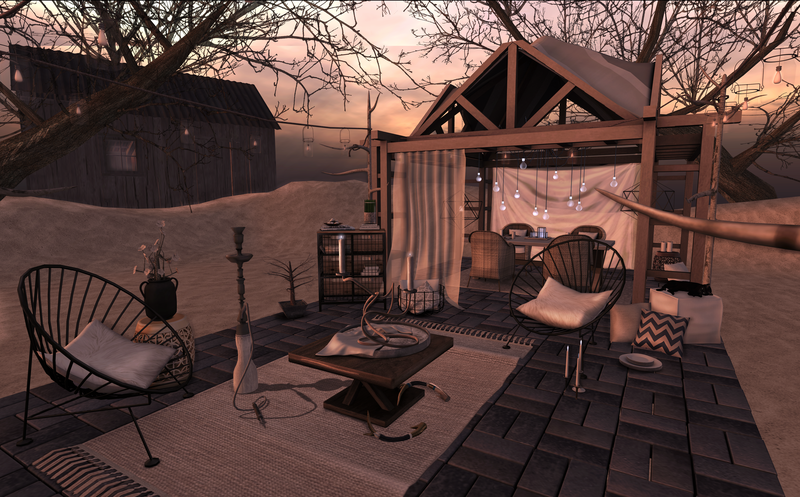 shoes – fri. – Lizzie.Slippers (Blush) The seraphim social & Serafilms coming tomorrow 50% sale happening now at mainstore! 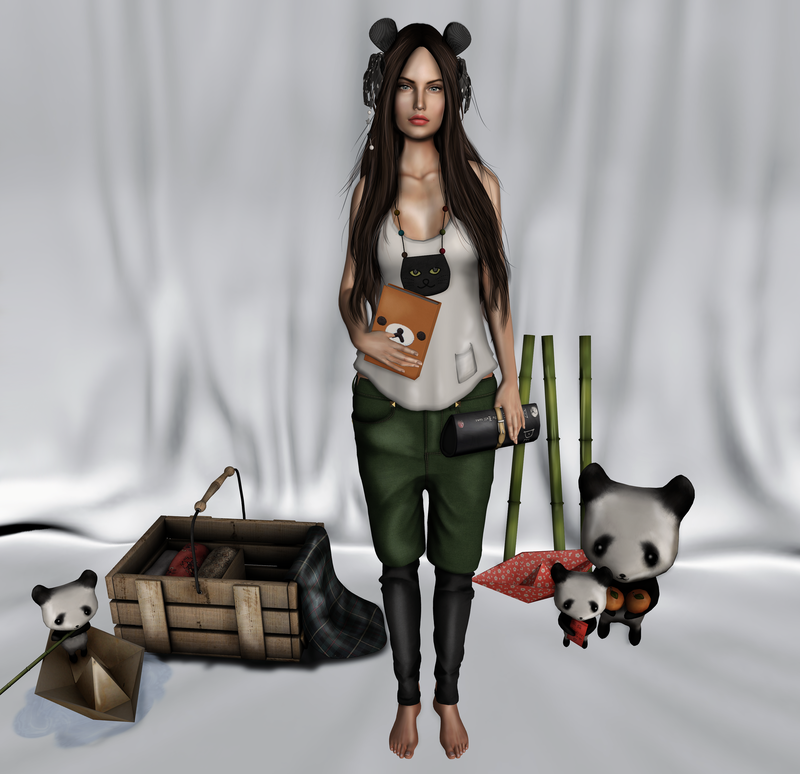 pose – *NEW* //elephante poses// – 75L @ The Thrift Shop LOVE Flash Sale! 50% Off On all Mainstore location Couples & Friend Poses! head/skin/eyes/ – . : fiore :. Head @ Cosmetic Fair Winter Edition ends soon hurry,hurry! pants – [ BarmaleY ] shorts_SWAG new! Posted in Events, exclusive, NEW! head/lashes – TheMeshProject – MeshHead (BETA) Classic Coming Soon! hands – TheMeshProject – MeshHands – Casual Coming Soon! necklace – (AMD) Eccentric Pencil Necklace GIFT! head – CHEOS Head Leila with Ears NEW!